The trailer for 2018's Avengers Infinity War is here! 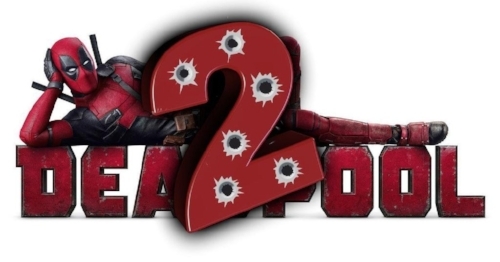 The teaser trailer for Deadpool 2 is here. Check it out! Check out our thoughts, reactions and theories based on the new trailer for Star Wars The Last Jedi! The first trailer for "Black Panther" just dropped, and it's pretty sweet! 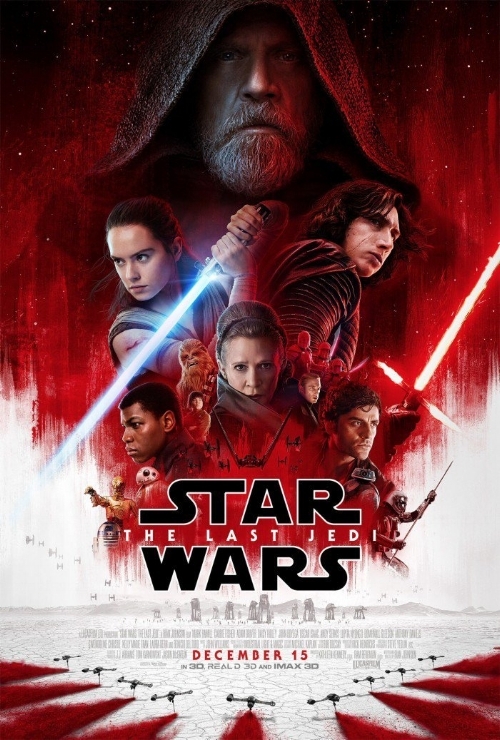 I know that everyone out there has already done their reaction/analysis/review of the trailer for Star Wars The Last Jedi, but what kind of site for nerds and fans would we be if we didn't do one too?? Let's start with that teaser poster! Marvel released their teaser trailer for Thor: Ragnarok this morning. I'm going to assume you've already seen this, but if you haven't it's posted below. Give it a view. Actually, even if you've already seen it go ahead and watch it again. I'll wait. The trailer for IT has suddenly made this the remake I didn't know I wanted. The new trailer for Spider-Man Homecoming just dropped! We get to see Peter in his various suits, a bit of the bad guy, and a decent amount of Iron Man. Watch the trailer below, and let us know what you think!